When we moved from the country to the city, it meant a lot of changes. It also meant for the first time we had to lock our doors and think about securing our home when we travel. However, when we began to look at what that might entail, there seemed to be a couple options. 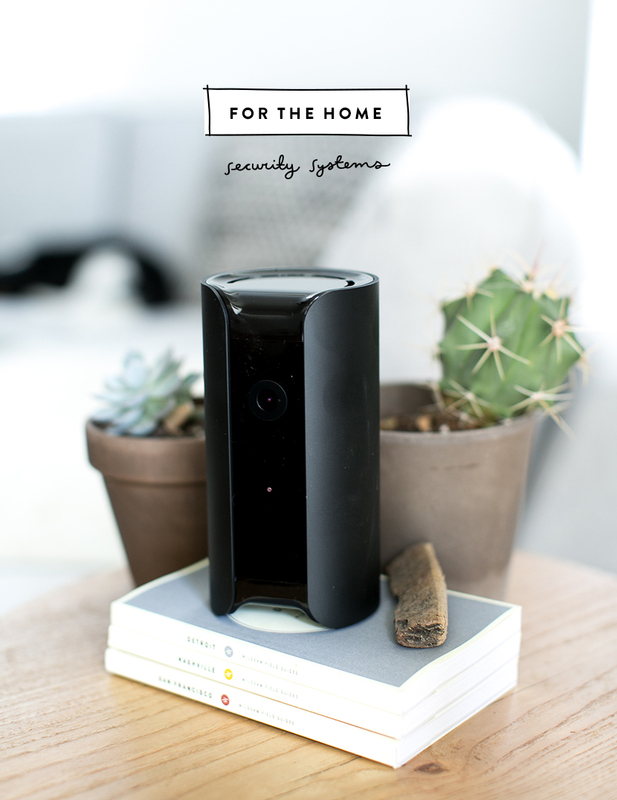 We asked around and some people recommended the alarm companies with scary tv commercials, others recommended security cameras, and others recommended a couple smart home security systems that link up to your phone. We just couldn’t imagine hanging cameras around our home, but the idea of being able to check one camera in our house, from our phones, while we traveled was pretty interesting. 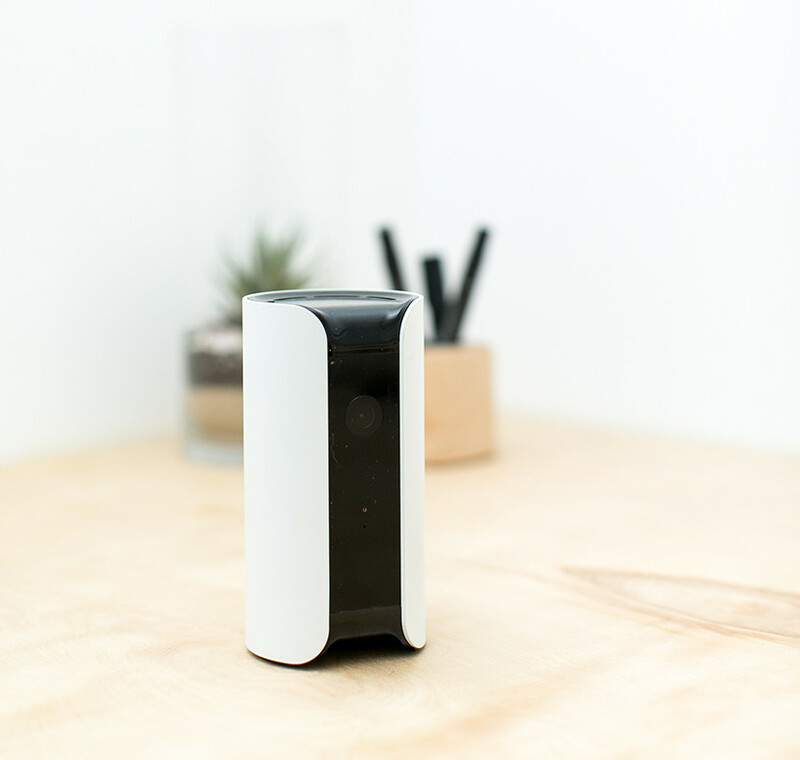 So we did a bit of research and put together a list of our top picks for smart home security systems. Each one of these systems connects to your phone and looks pretty hip. 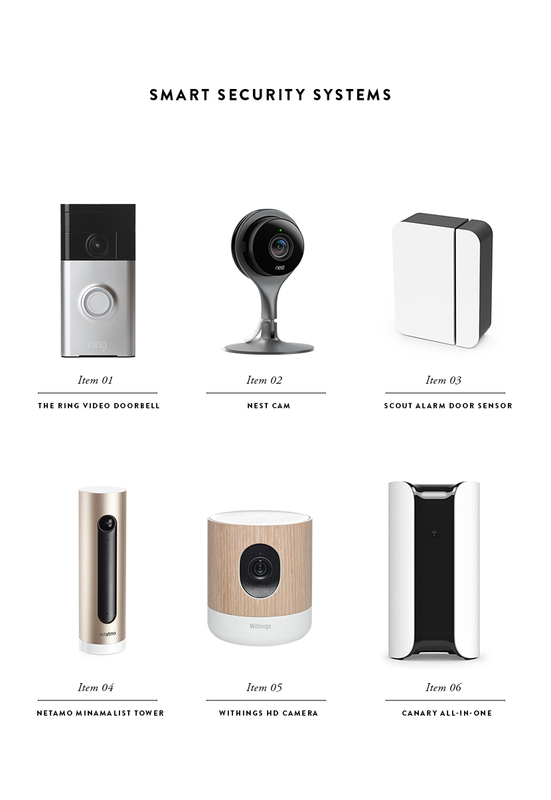 For the most part, every smart security system we picked had great reviews, but they each served a different purpose. For us, the Canary All-In-One system looked like the best option for our home and studio. It was the perfect piece to keep track of what may or not be going on in our home when we are away even if someone is watching our house while we are gone. When we moved into our home it did not have a doorbell, so we had been on the lookout for something. However, until we found the Ring, we had no idea a smart doorbell even existed. 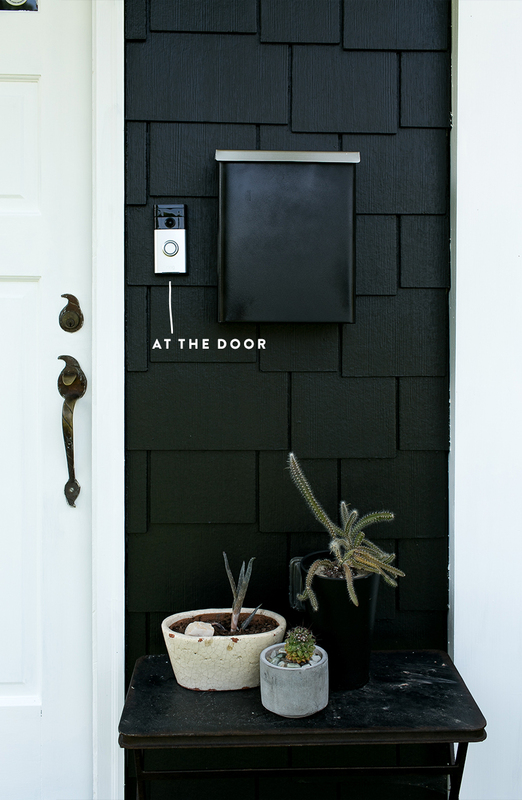 Now, when someone rings our doorbell, we are able to answer the door and see who is at the door, right from our phone, whether we are home or not. We are also able to talk to them if say we are in the back in our studio and unable to get to the door. 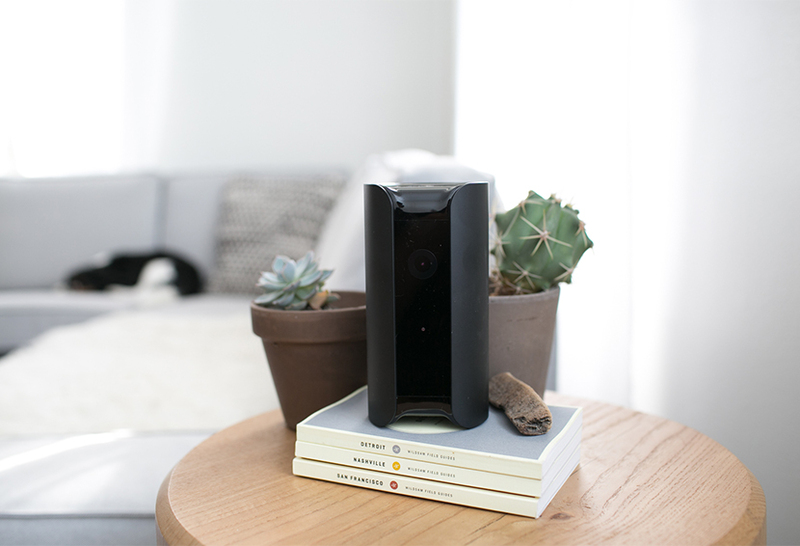 Below are our picks for the six best smartphone linked home security systems. We did a bit of research on each one of these and the reviews are, for the most part, all positive. We would love to hear what your experiences have been with any of these systems or what your thoughts are on a security system at all. Disclosure: We were given a Canary and The Ring to test out in our home. All opinions and thoughts are our own.